Management consulting which enables open dialogue in discussions with clients is the most meaningful part of our practice. Our consulting services are tailored to our clients needs and offer objective approach to problem solving and planning. Our consulting services are designed to aid management in overseeing operations through data analysis and guidance for anticipated future needs. The management advisory services span a broad range of business functions. Management and technical assistance include budgeting, forecasting, financial and management information systems, software consulting, financial analysis and planning. Our combined years of business experience and consulting expertise in numerous industries enable us to assist clients with ongoing business needs. 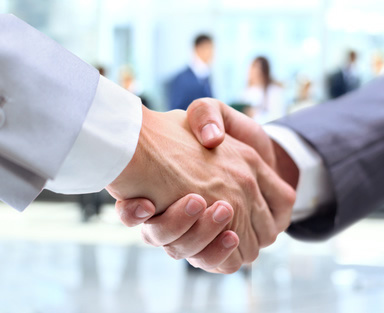 We establish a close working relationship with our clients to ensure that a problem is seen through to its resolution. Through identification and analysis of management needs, we strive to increase the client’s management effectiveness and profitability. Conferences with principals to evaluate results. Consideration of impact of fixed asset purchases. Evaluation of proper business operating entity. Assistance with selection of software. Aid in setting up software. Solve problems encountered while operating software.